If you read often, you know a few of the many things that I love. One thing you likely don't know is that I was once completely obsessed with headbands. From the age of five to about fifteen I almost always wore a headband. I loved them. I remember crying when my favourite one broke; granted I was about six, but it was rough. While I don't sport one nearly as frequently as I used to, I like having a selection of headbands on hand when the mood strikes. 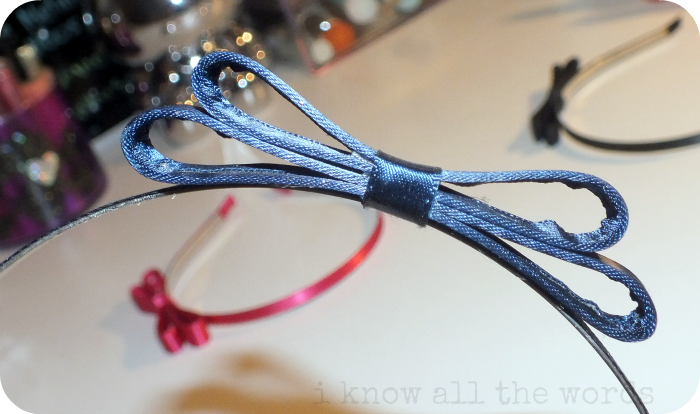 A few years ago I was all about the wide Alice bands, but they're no longer on my radar. 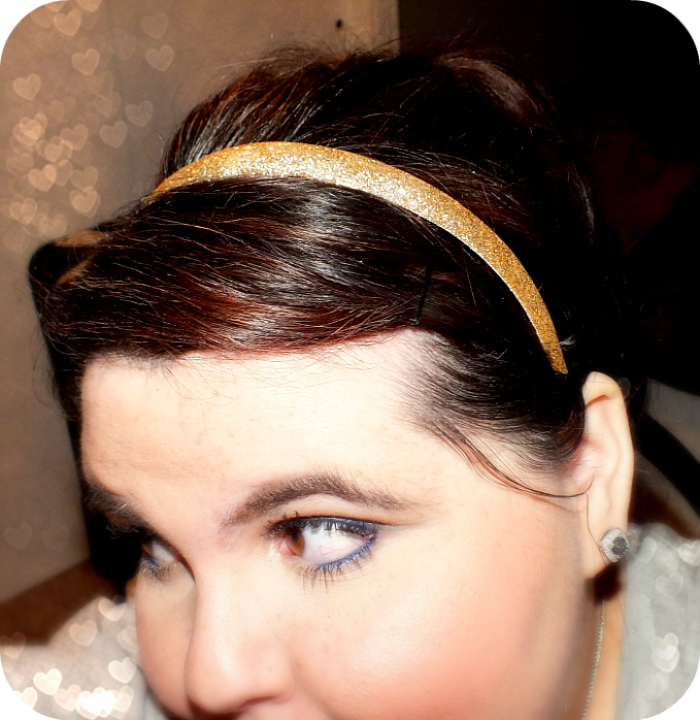 I prefer thinner bands now as they're much more comfortable to wear and go with a wider range of hair styles. 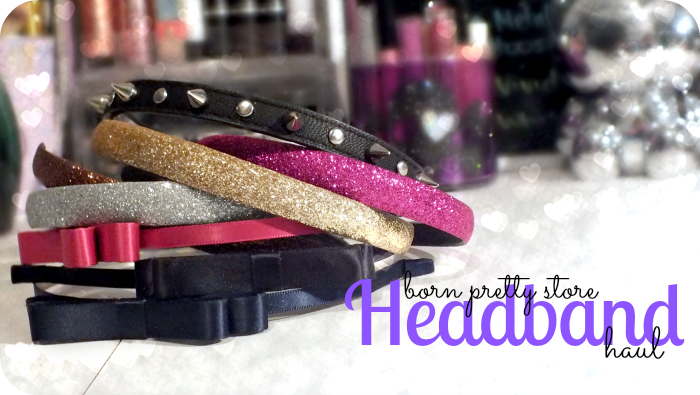 A few weeks ago while browsing Born Pretty Store I discovered that they sold headbands. I got way too excited and decided a few had to be mine. Care to take a peek? Who can resist a little glitter? I know I can't. 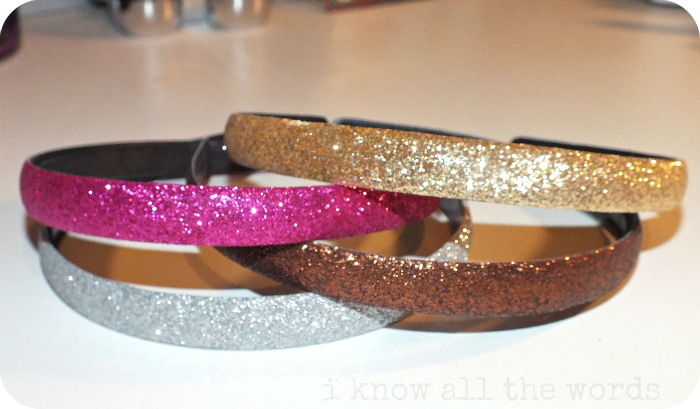 These glitter bands are available in 9 colours and are essentially a glitter fabric on a plastic band. The band has teeth (I am all about a headband with teeth) and wears really comfortably. The band is pliable plastic, as oppose to really rigid plastic that can easily crack, so even though these are cheap, they should hold up well. The best part? The glitter is somehow infused with the fabric, so you get the look of pure glitter without any glitter fallout. Love these! 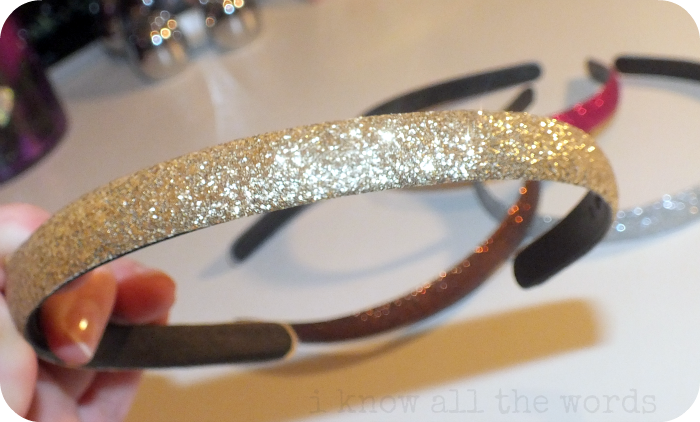 Second to glitter, a little bow every now and then is also a-okay in my book. As cute as they can be, I'm pretty particular about bows. I want a little bit of cute without looking full on adolecent. These bow adorned bands have low profile bows which have just enough height to be seen, but not so high that they're all your eye can focus on. The bands are metal, with no teeth, so they do slide a bit, but they wear comfortably and don't dig or pinch. Available in seven colours. So, you know I like a little glitter and a bow every now and then but, I also like a stud or two. 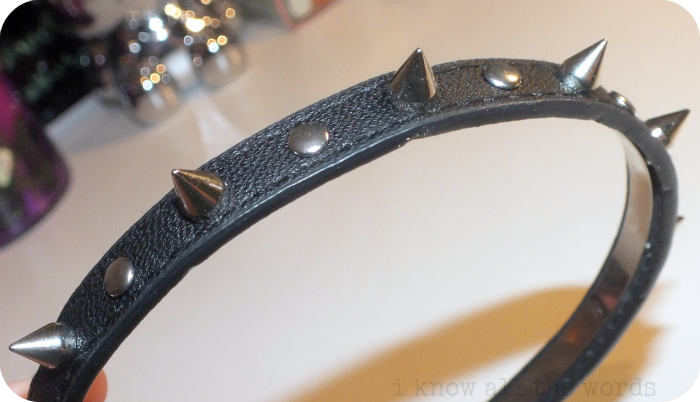 Like bows, I'm pretty particular about my studs. Nothing too big and overly 'goth' looking. 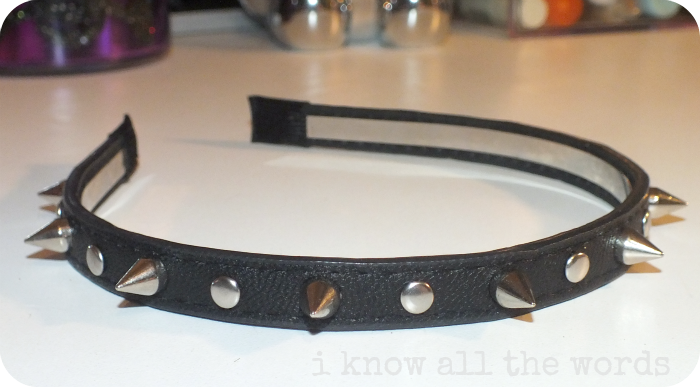 This headband has a metal base that's covered with a vegan leather dotted with flat studs and spikes. It's also available in orange and hot pink. 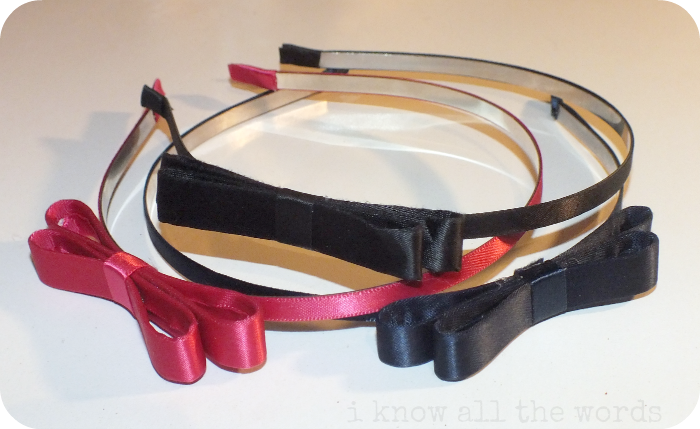 And there you have it, my new little stash of headbands. What are your thoughts on headbands, yay or nay? Do you have any go to hair accessories?